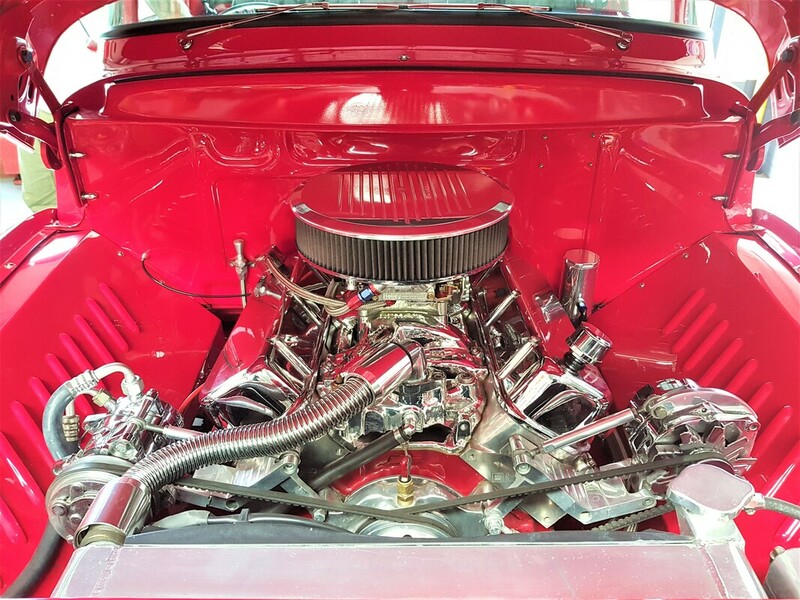 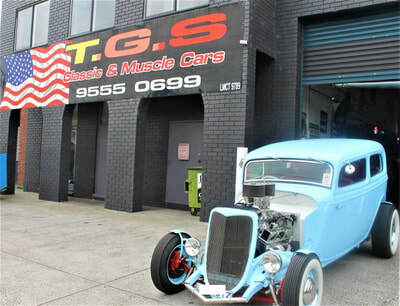 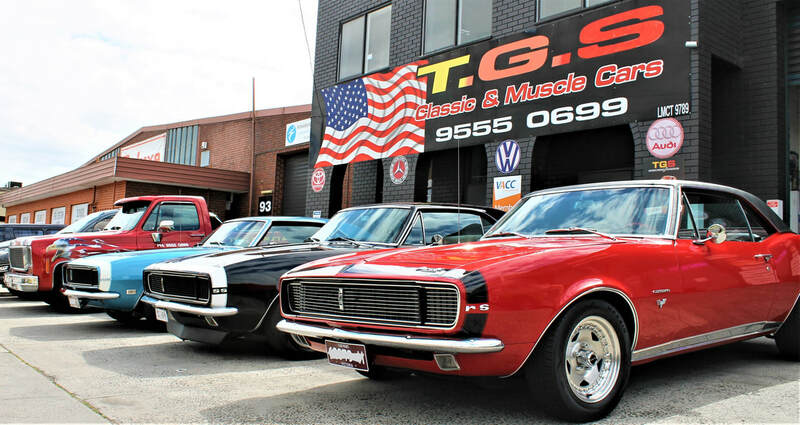 TGS Classic & Muscle Cars is an Importer of Performance, Classic and Muscle Cars from the USA. 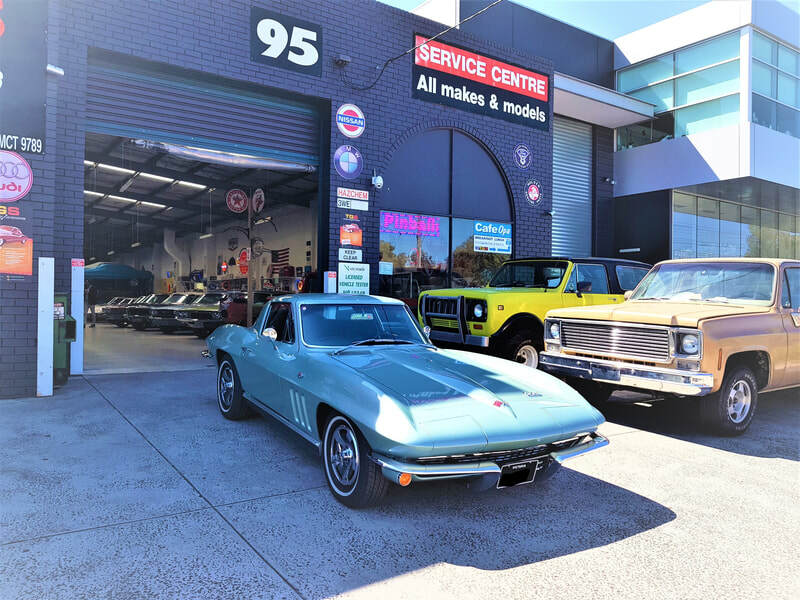 We are a small family business that takes pride in our small fleet of cars for sale and fully service them in our premises. Ford Mustangs, Chevrolet Camaros, Dodge Chargers, Dodge Challengers, Chevrolet Corvettes, Buicks & Cadillacs. 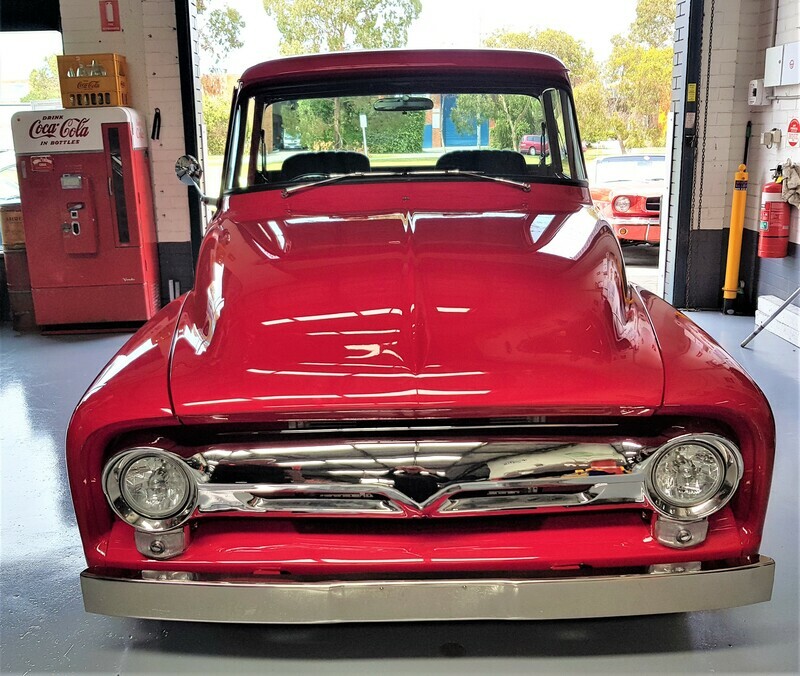 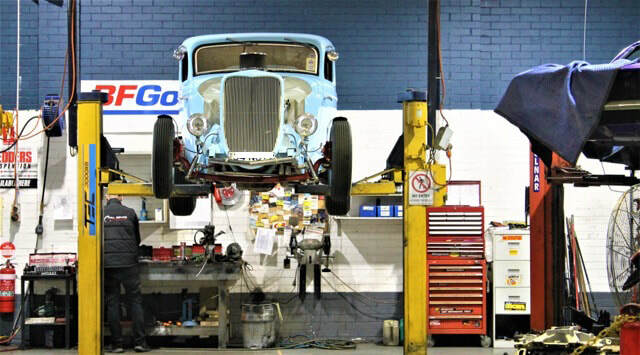 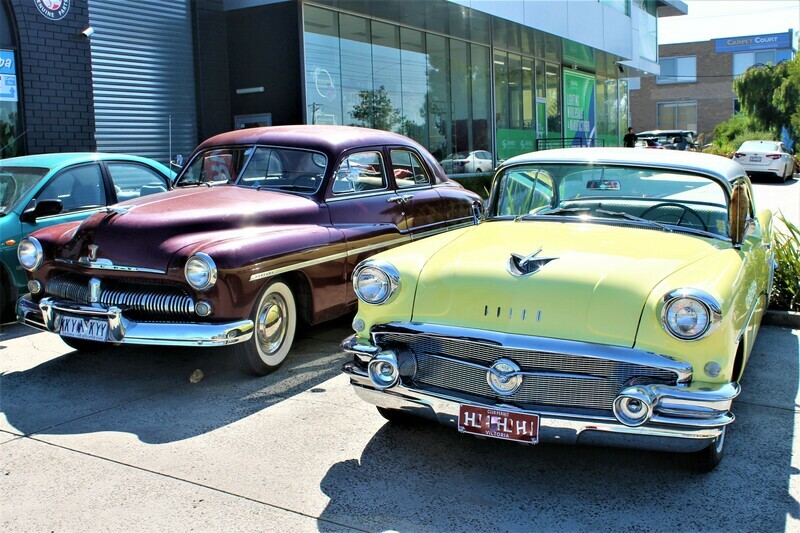 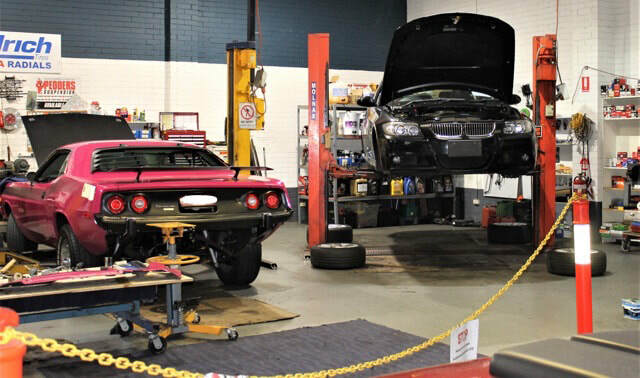 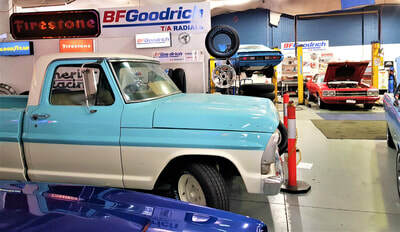 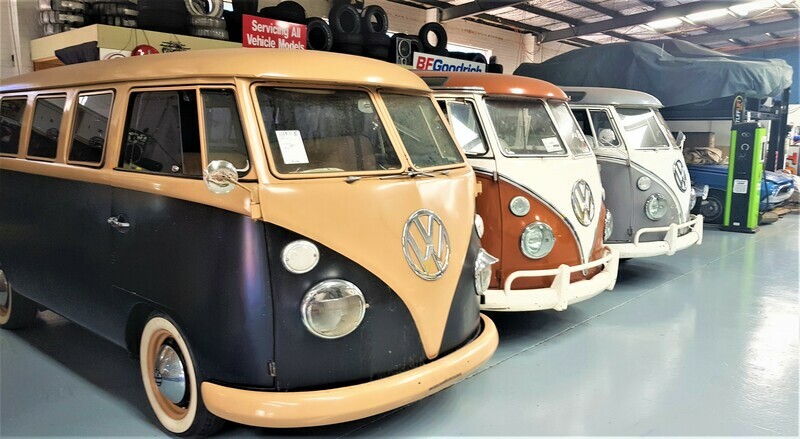 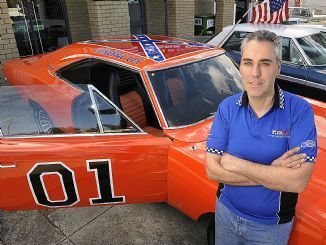 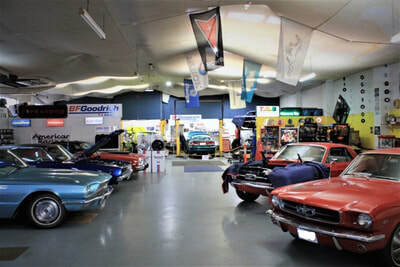 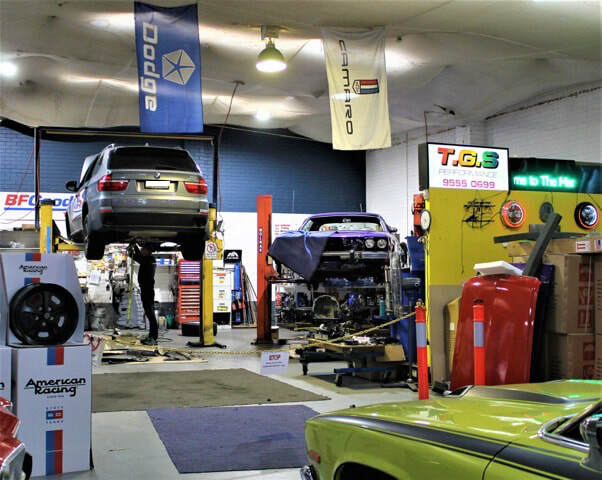 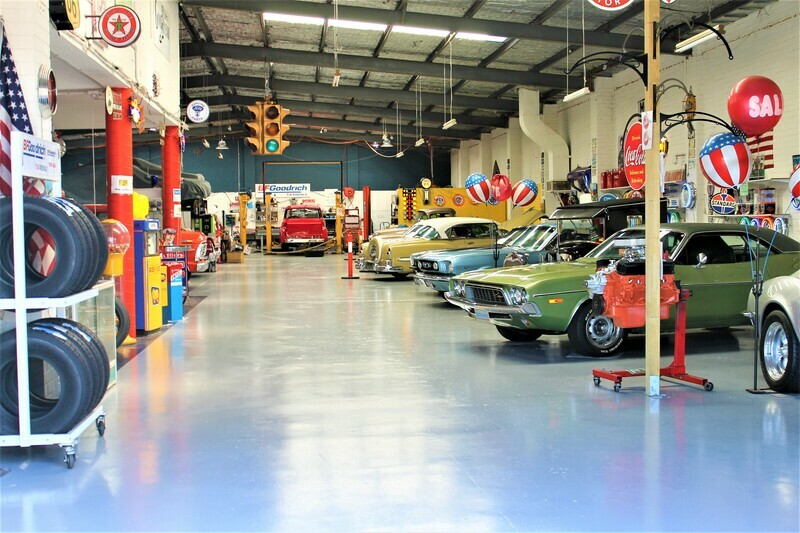 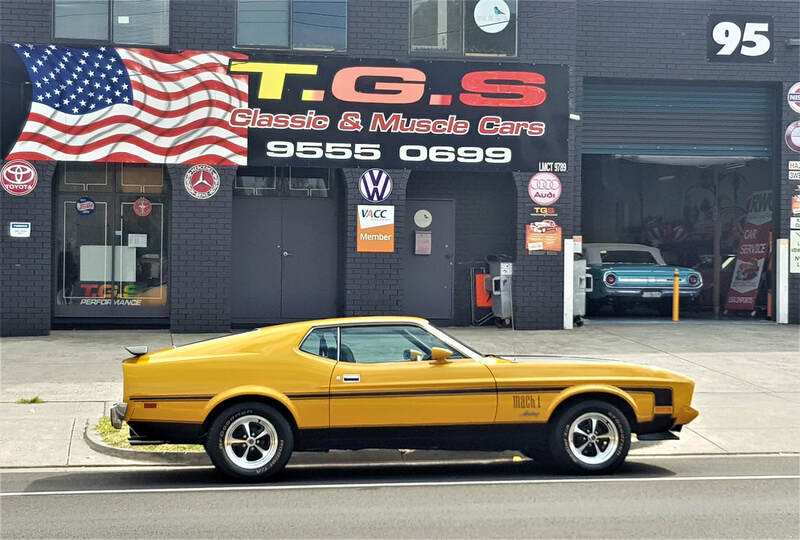 All our cars can be viewed in our Indoor Showroom at 95 Cochranes Road, Moorabbin, Vic, where our friendly staff can assist you with any queries you may have about our Classic and Muscle cars. 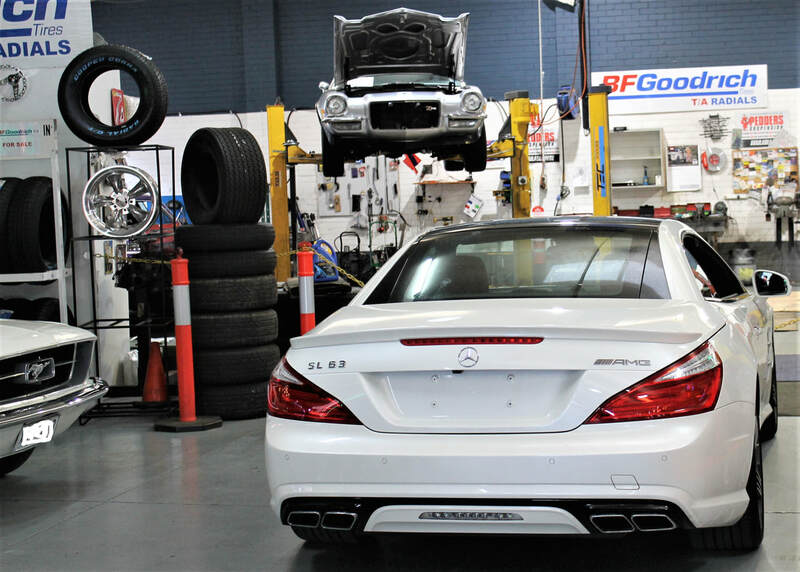 We have a unique workshop that has the knowledge and expertise to service your pride and joy as well as your everyday drive. 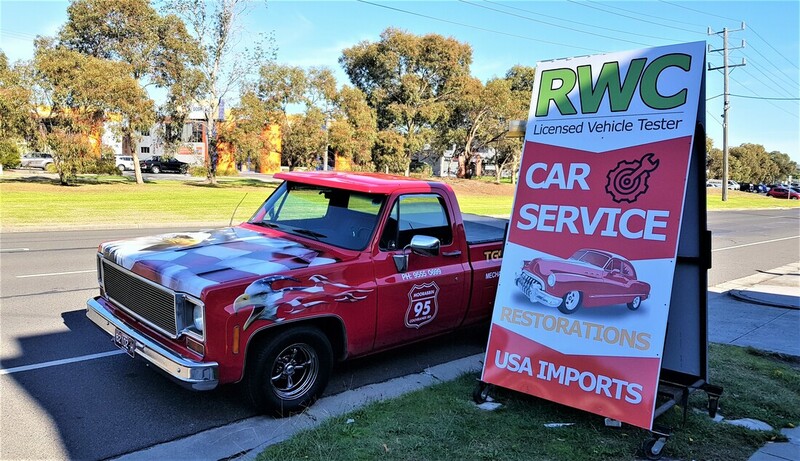 We are also Licensed Roadworthy Vehicle Testers for all makes and models (RWC). 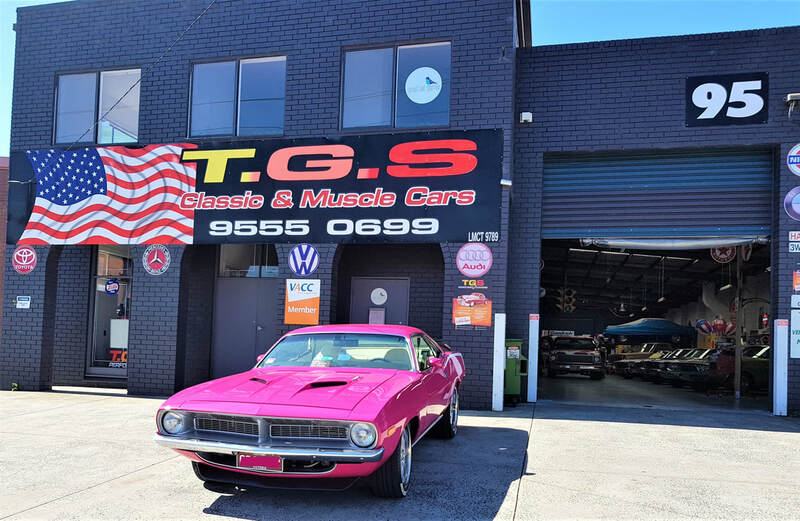 TGS Performance Team has been established to cater for the desires and needs of all owners, users and enthusiasts of vehicles manufactured and driven in the Golden Years of Motoring and also our everyday vehicles of today. 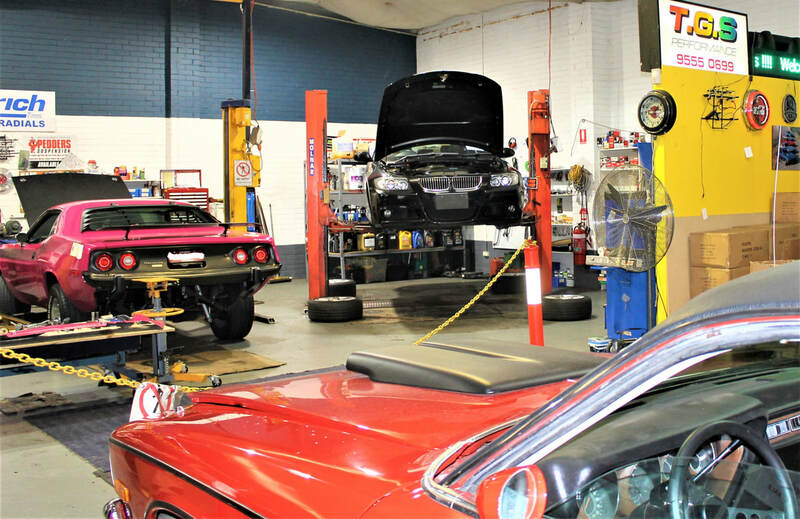 Our Mechanical Workshop is open between 8.00 am to 4.30 pm Monday to Friday. 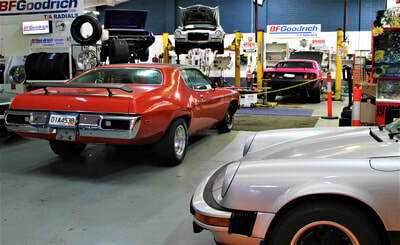 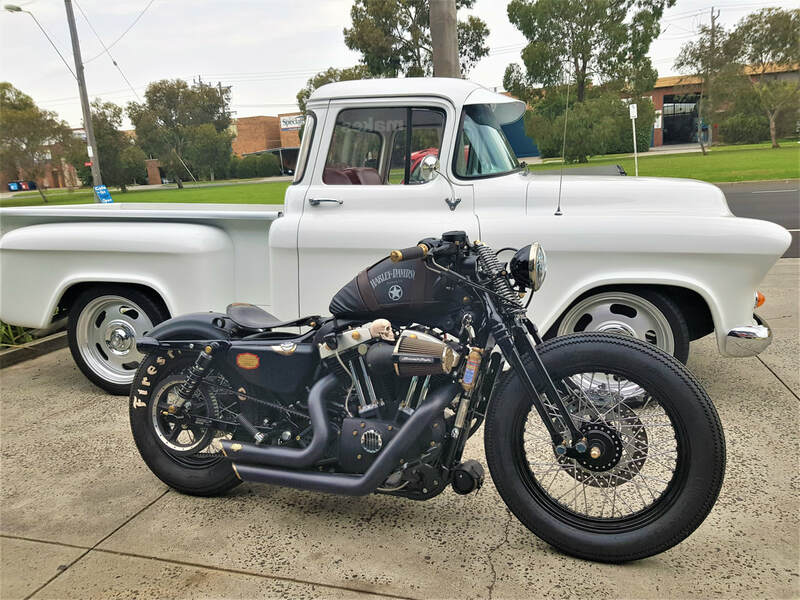 We have a range of spare parts in stock to suit your 'Classic Ride' or otherwise we can source them for you from the USA.